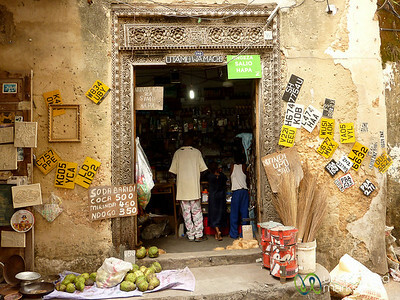 Vacation on the Tanzanian island of Zanzibar. 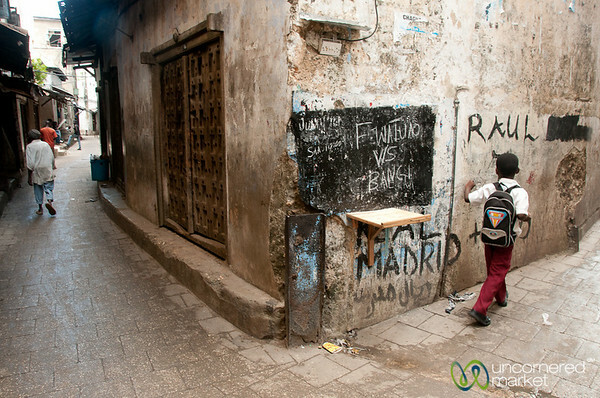 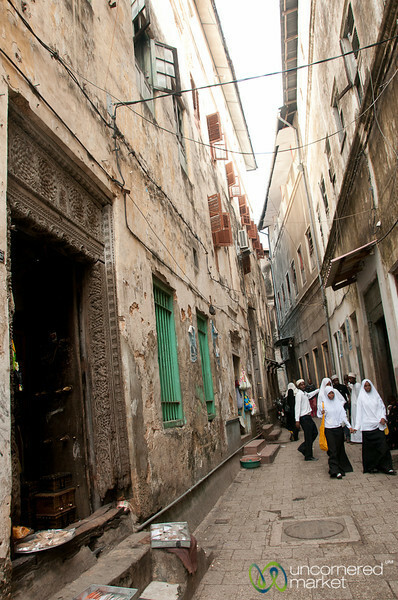 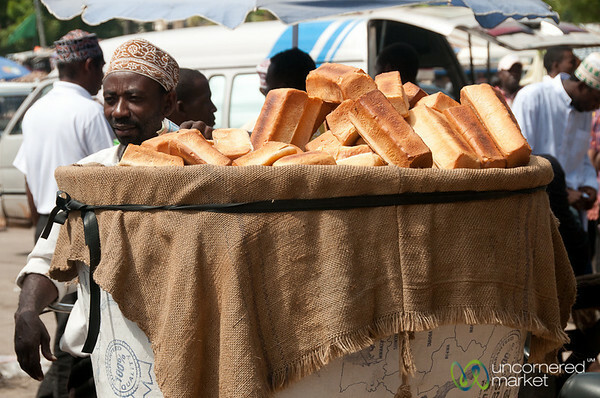 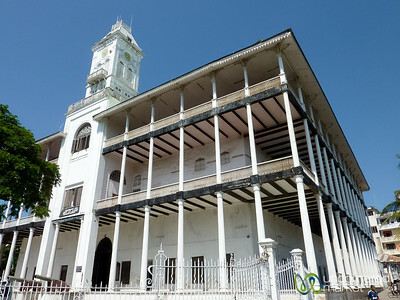 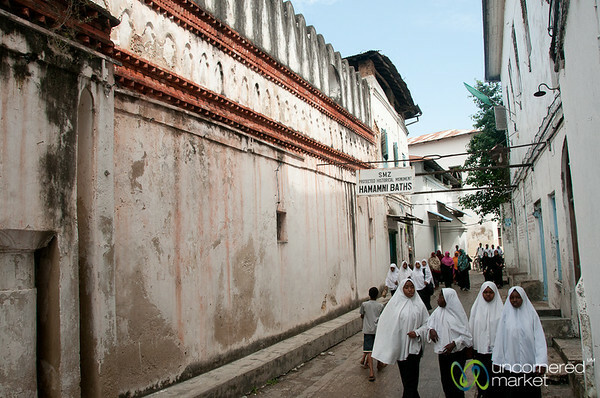 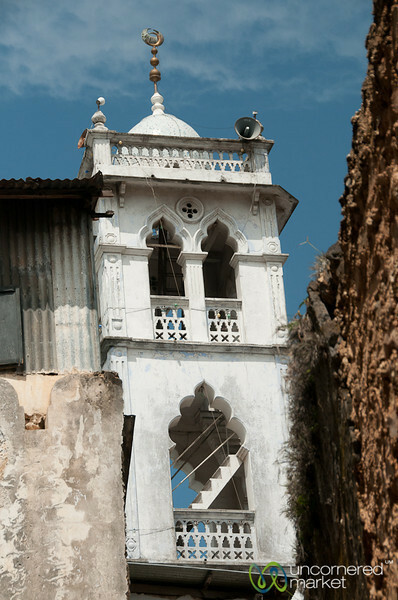 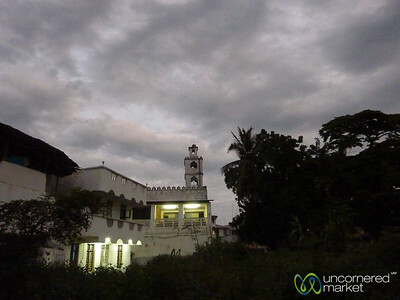 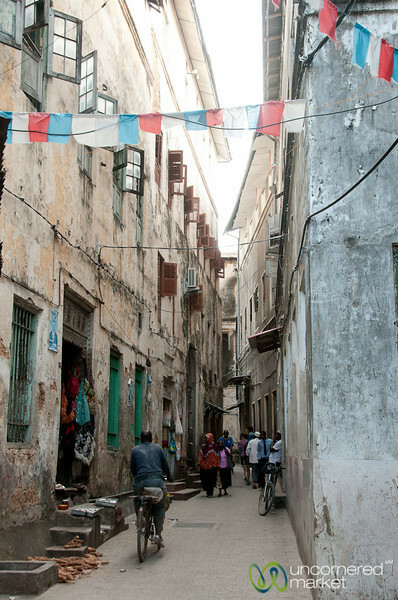 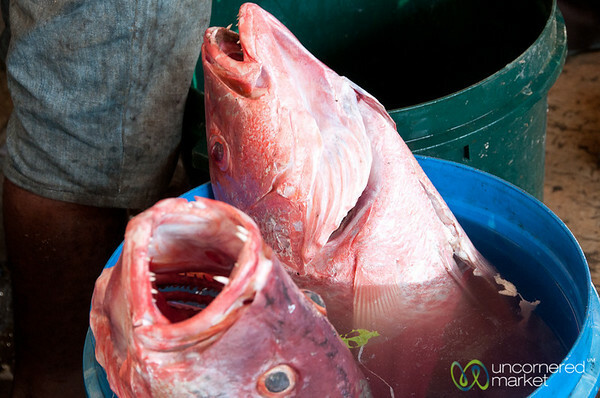 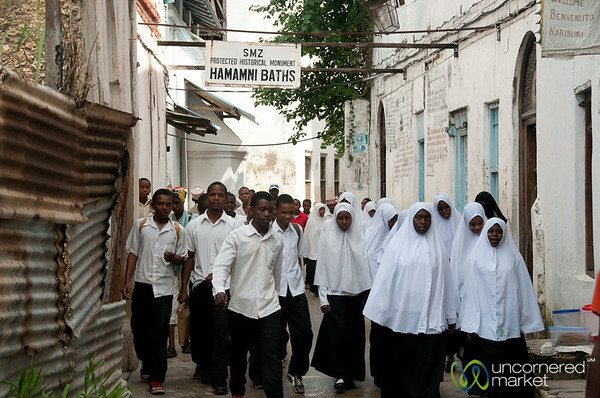 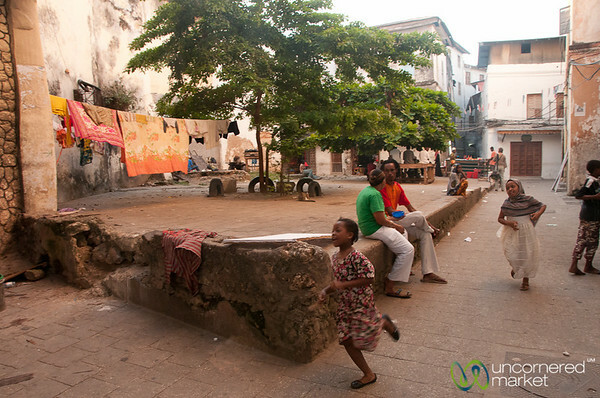 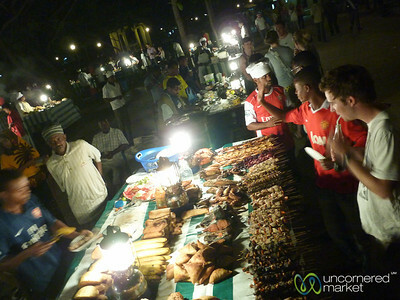 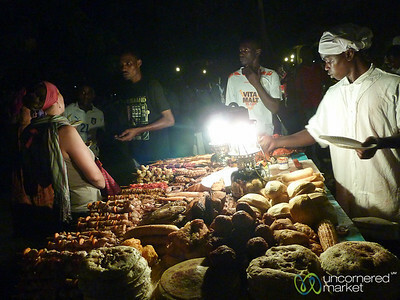 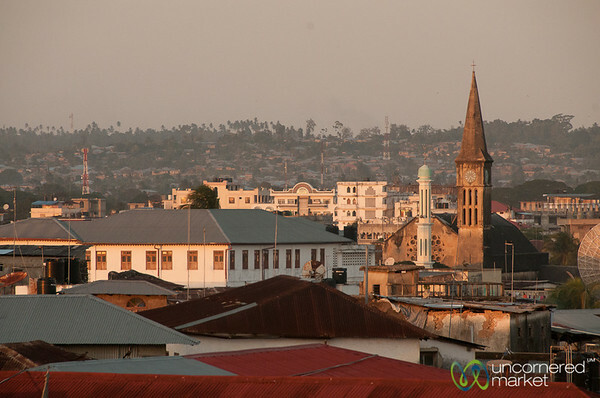 Getting lost in the streets of Stone Town and relaxing on the beaches of Kendwa. 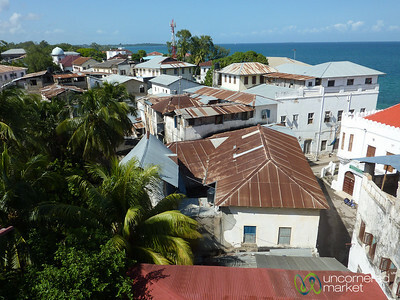 The view from the rooftop of our hotel - Dhow Palace - in Stone Town, Zanzibar. 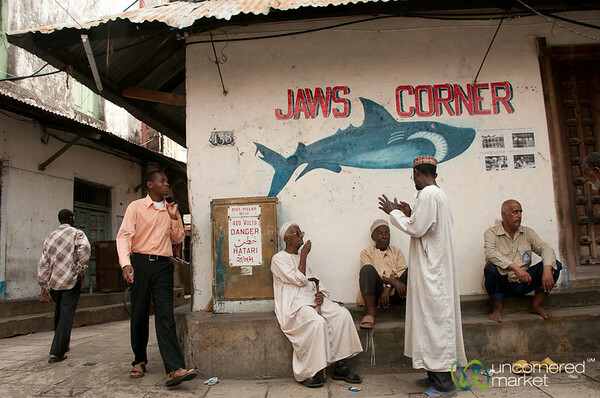 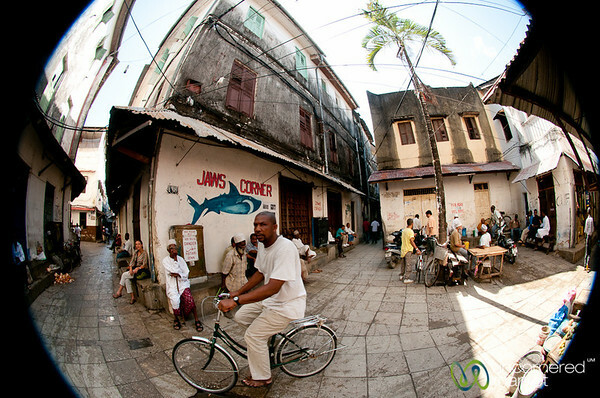 A typical scene at Jaw's Corner, a local coffee place, in Stone Town, Zanzibar (Tanzania). 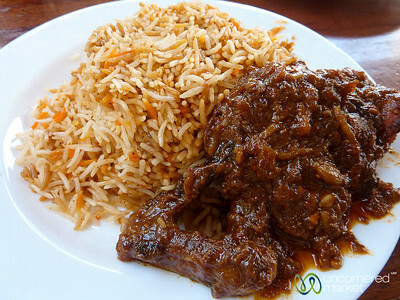 This is biryani (rice mixed with spices) with a side of chicken in a caramalized onion curry sauce. 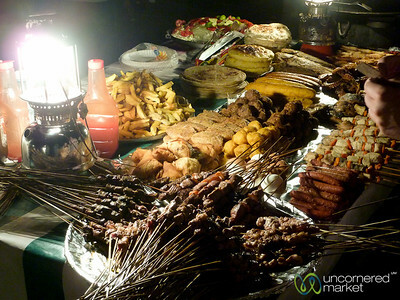 Truly delicious at Luukman Restaurant in Stone Town, Zanzibar.